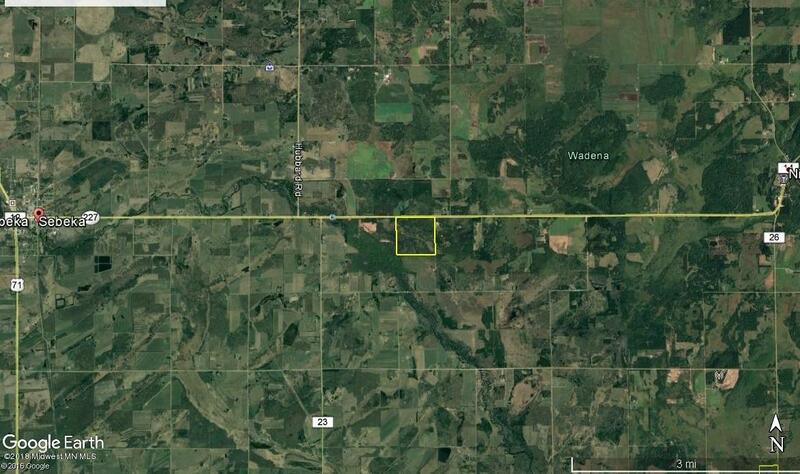 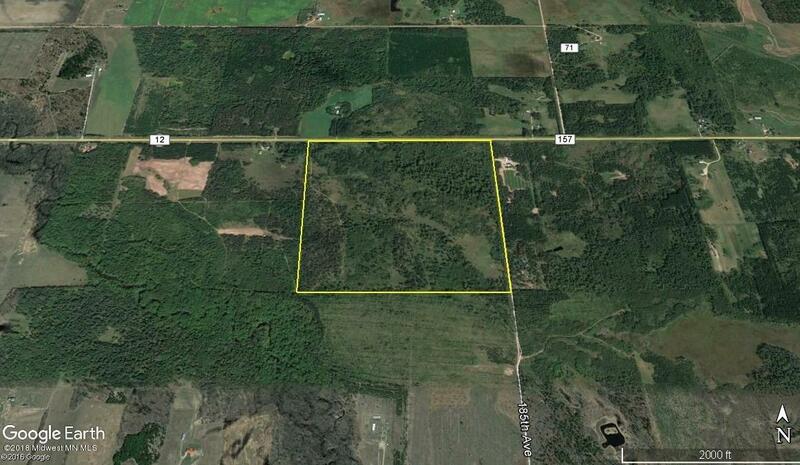 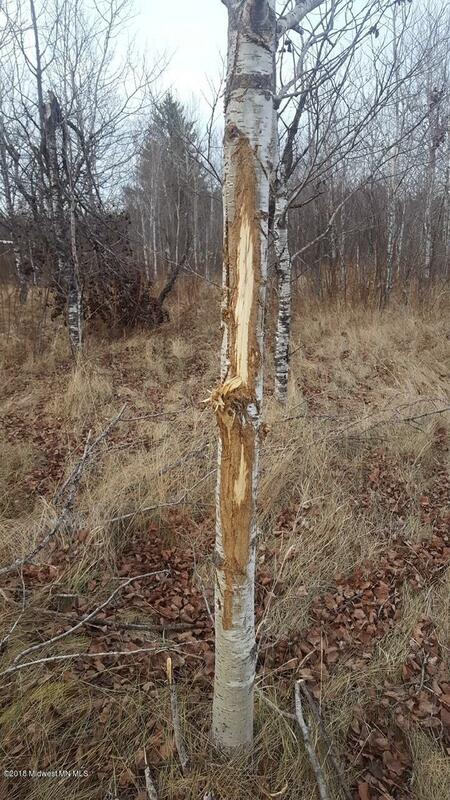 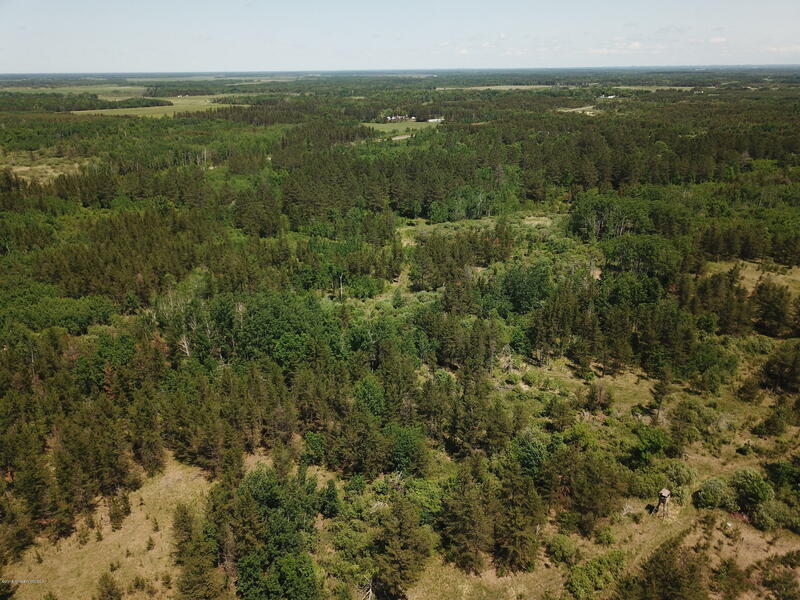 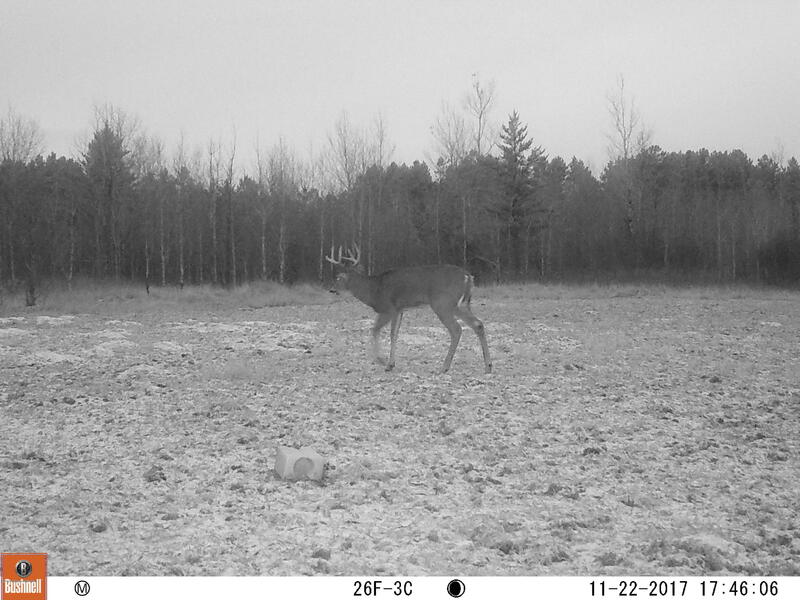 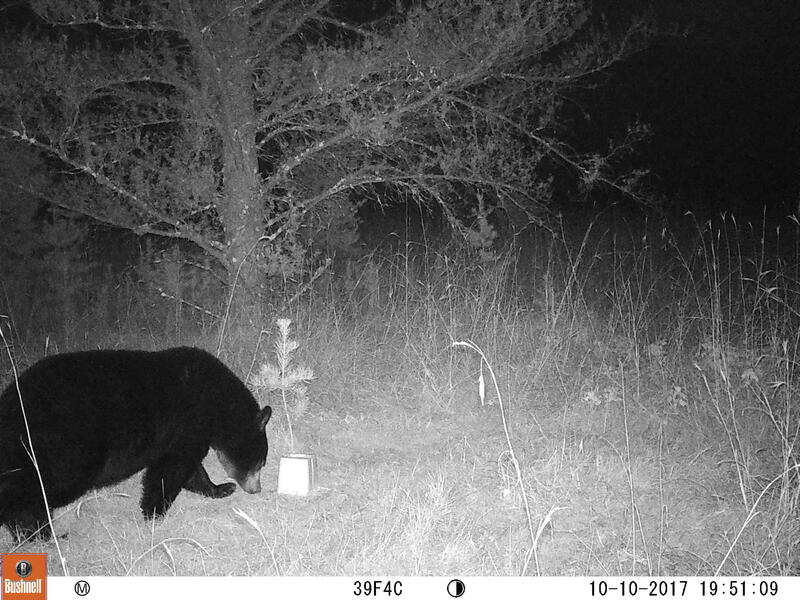 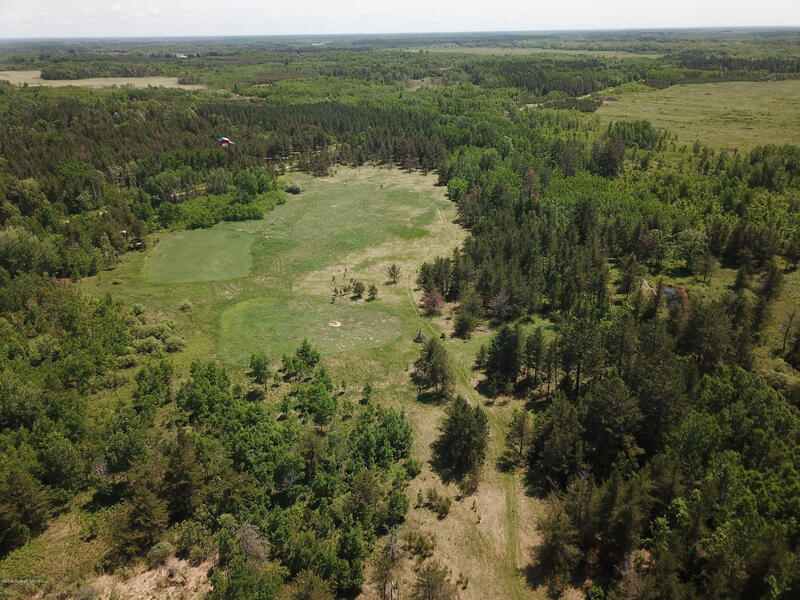 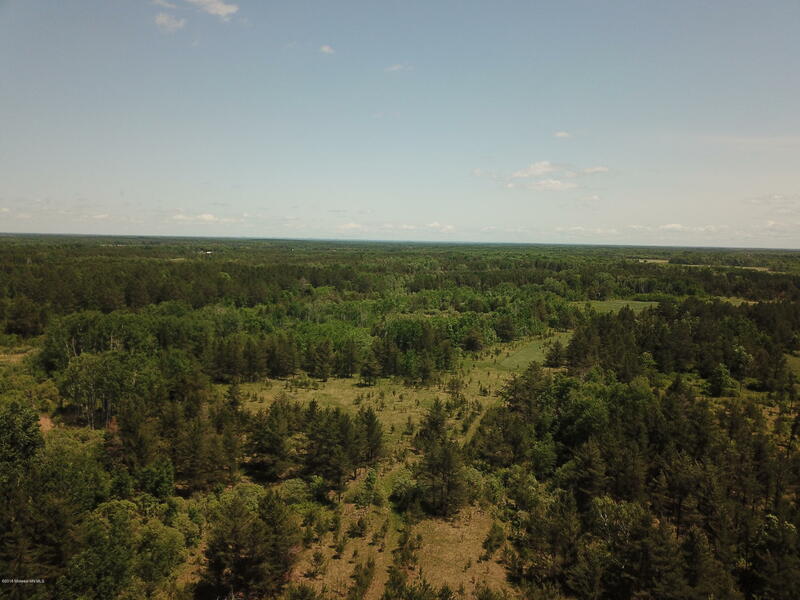 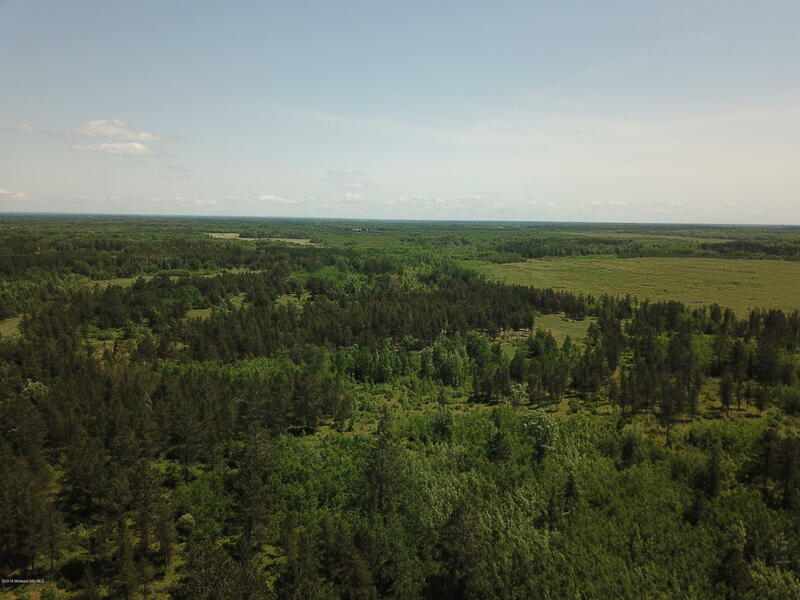 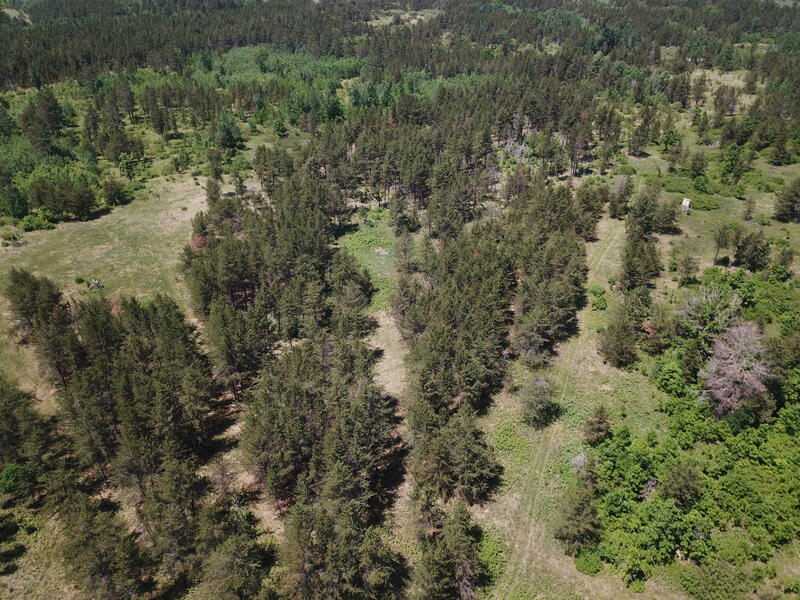 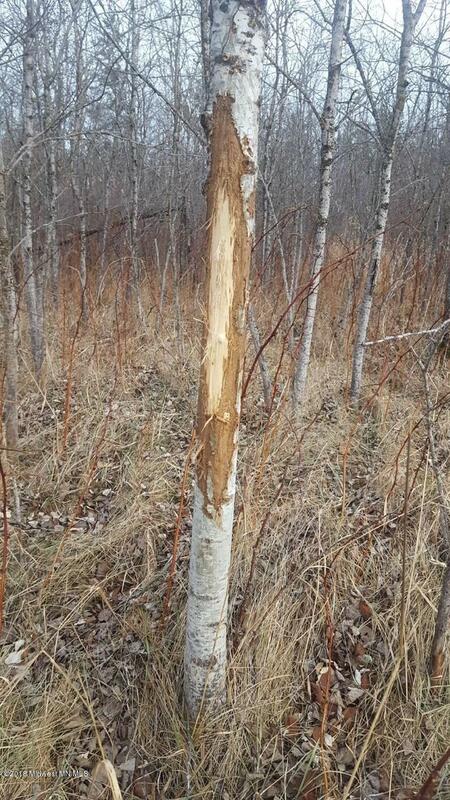 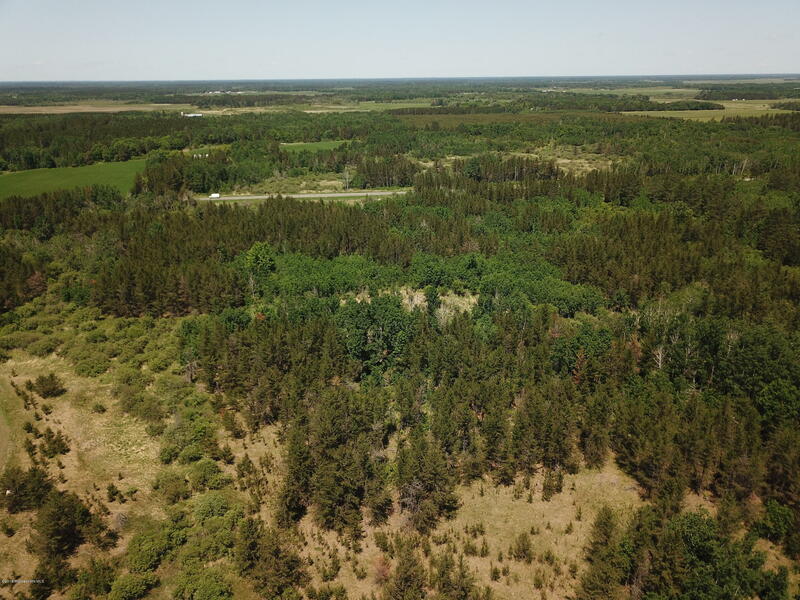 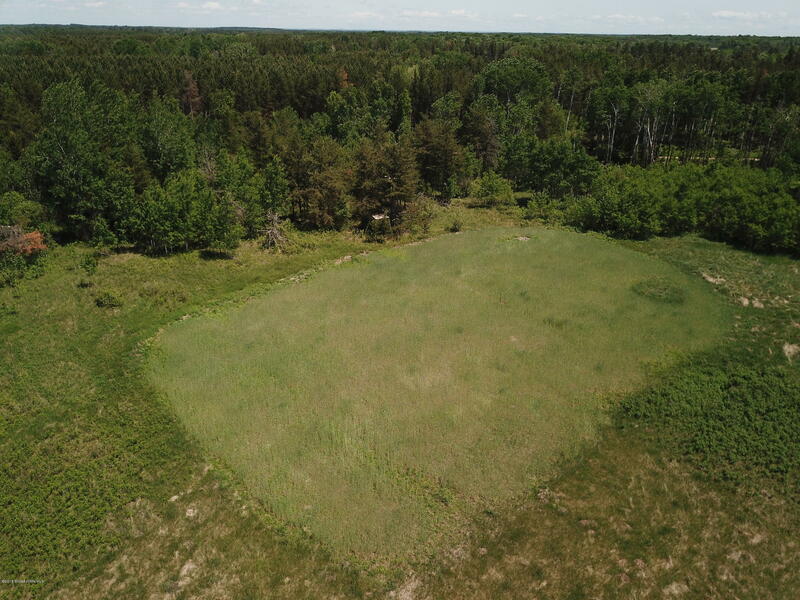 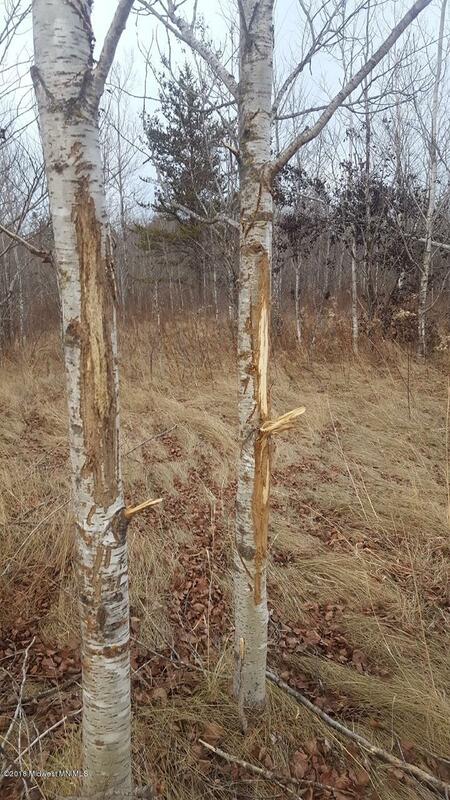 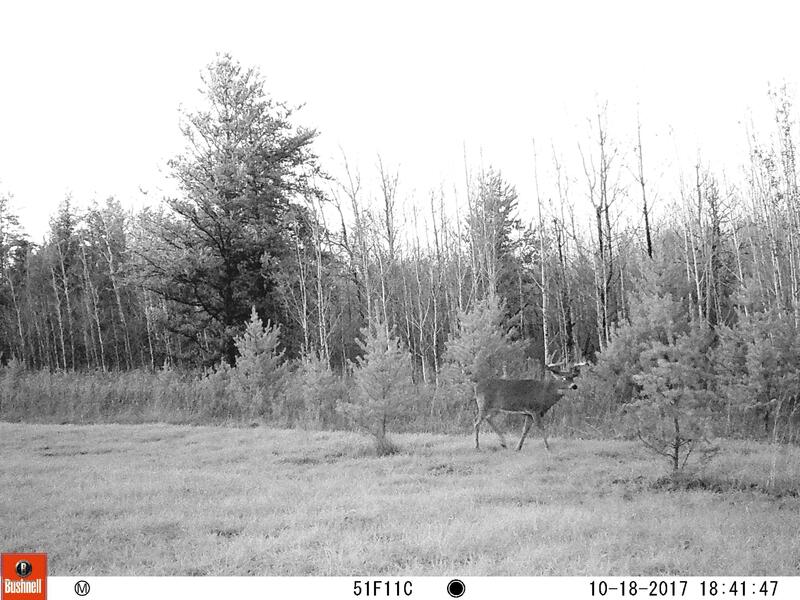 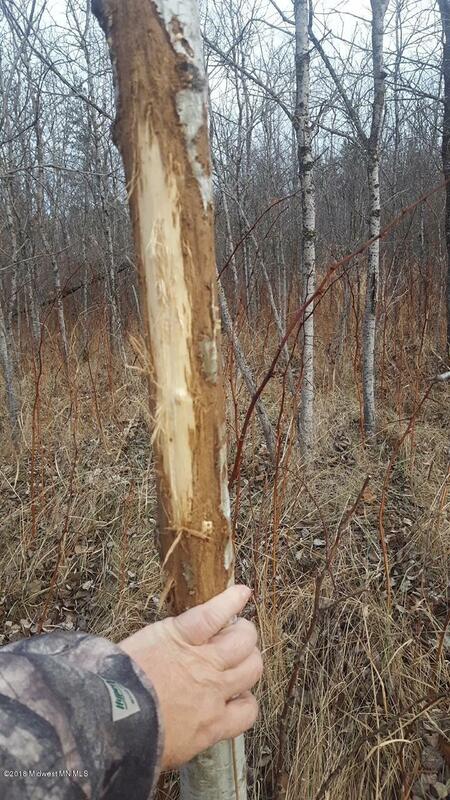 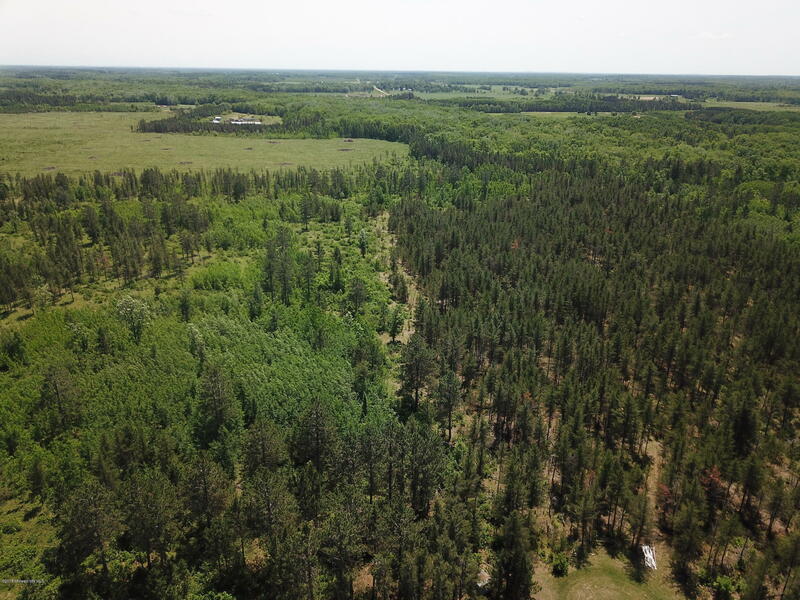 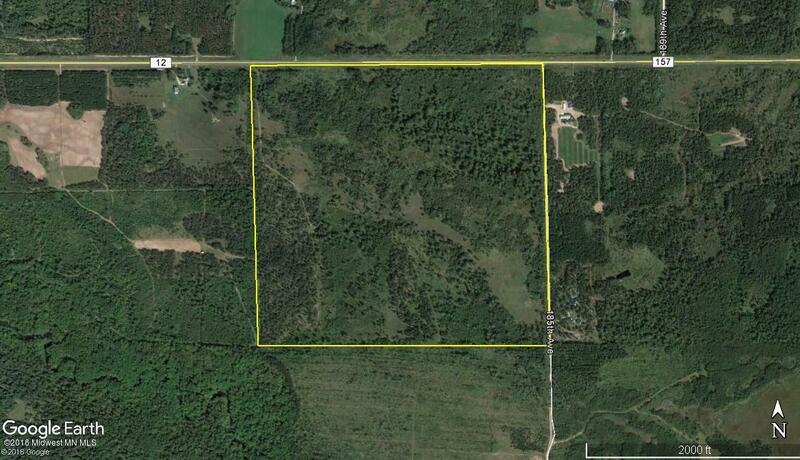 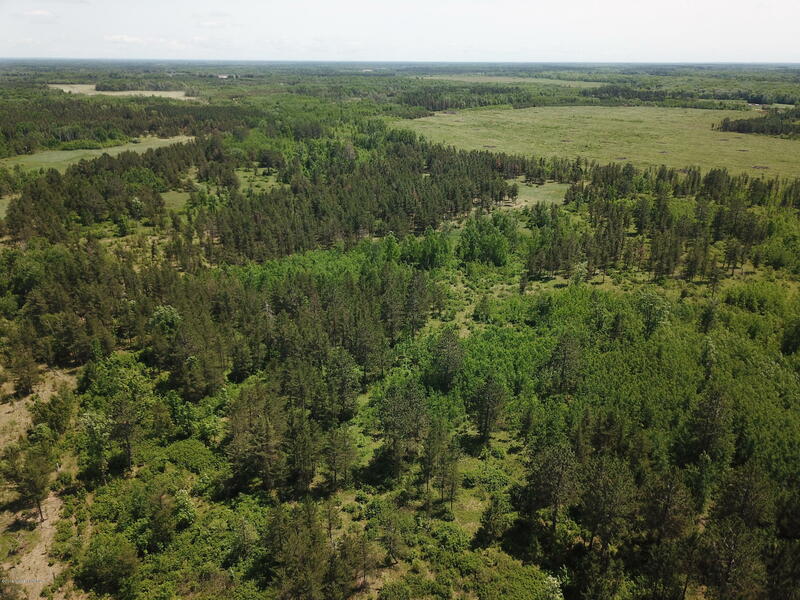 Having sold property in this area in the past I can personally speak to the quality and quantity of big deer in this area and on this very tract of land. 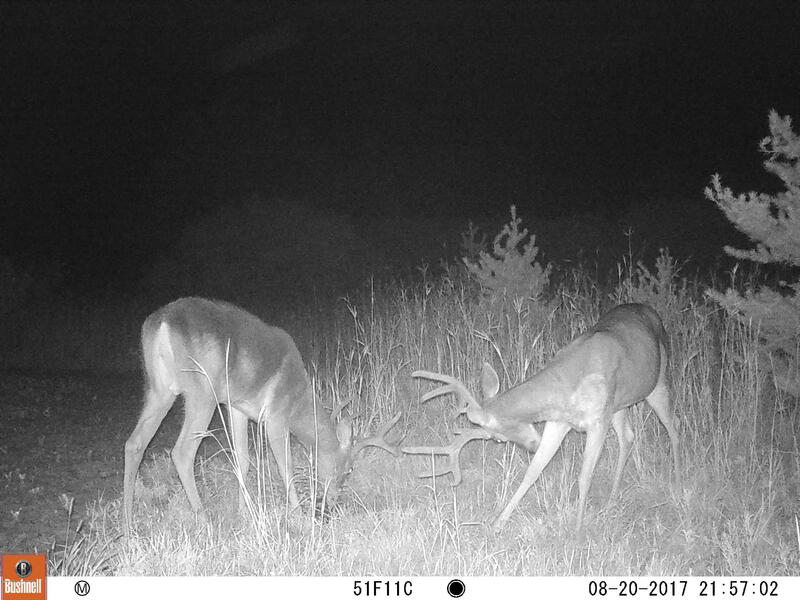 Land west of Highway 71 gets all the press but I assure you the deer east of 71 are just as big but the land prices are significantly less. 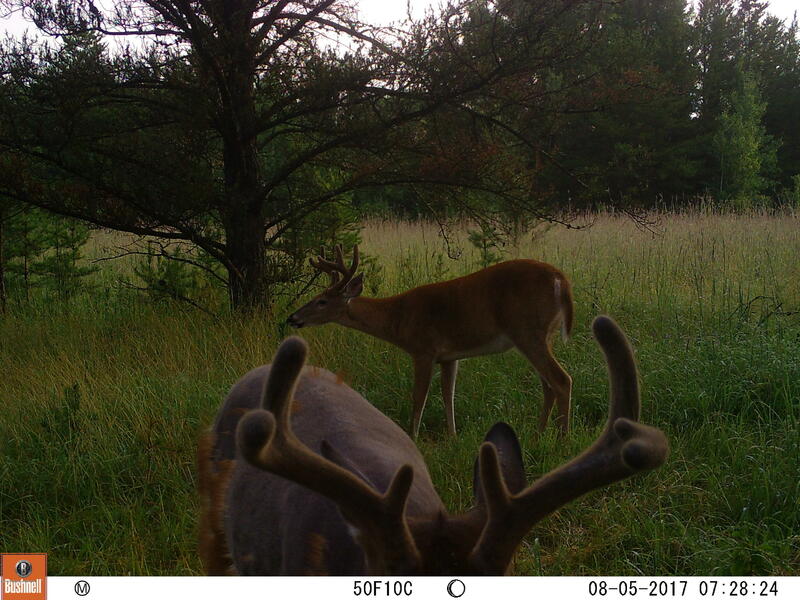 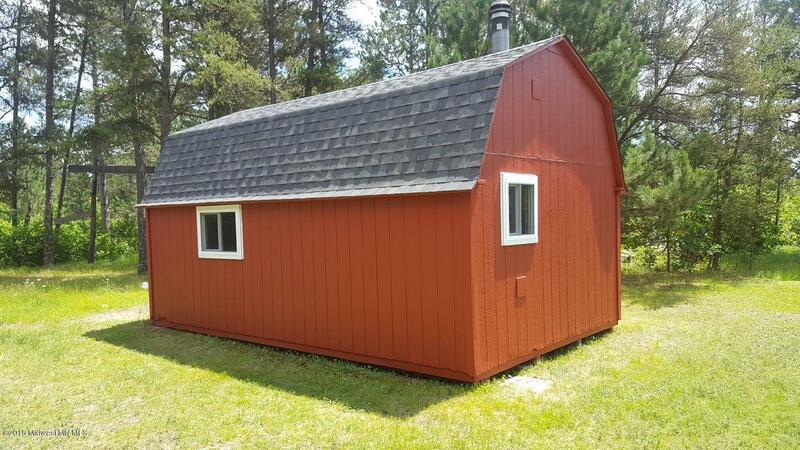 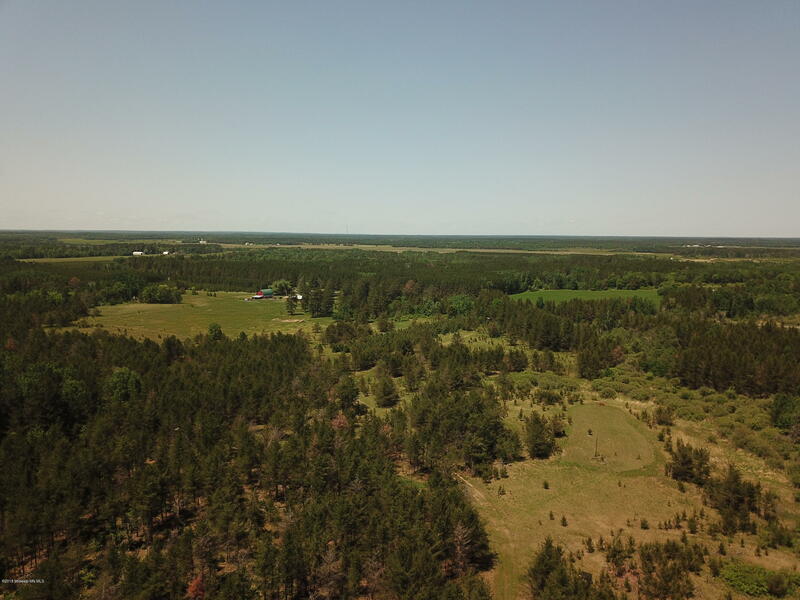 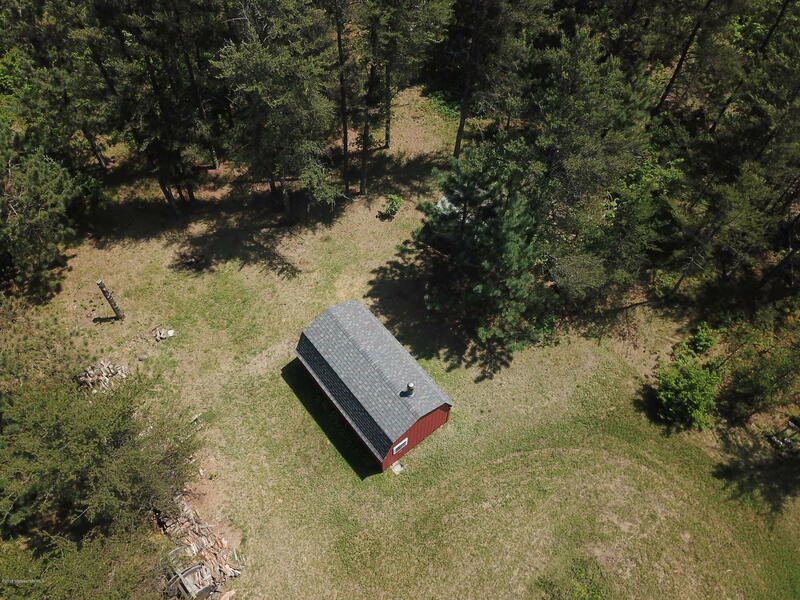 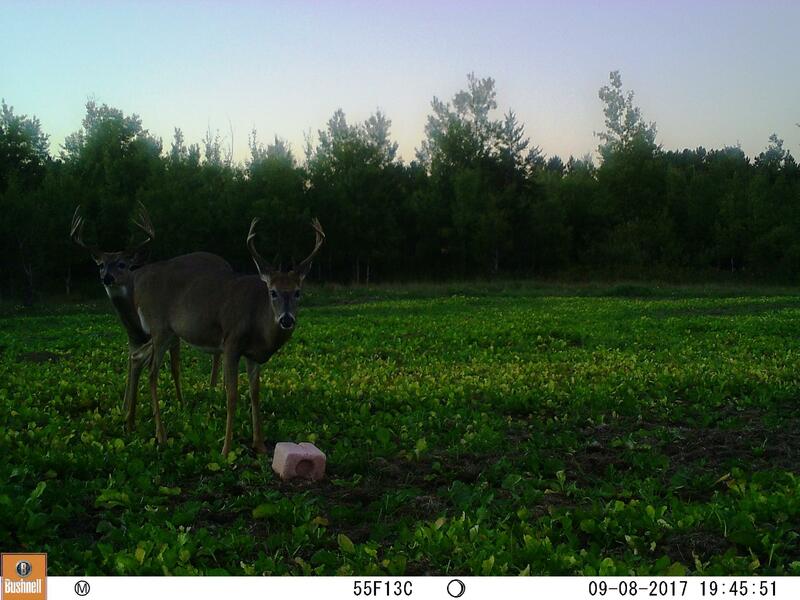 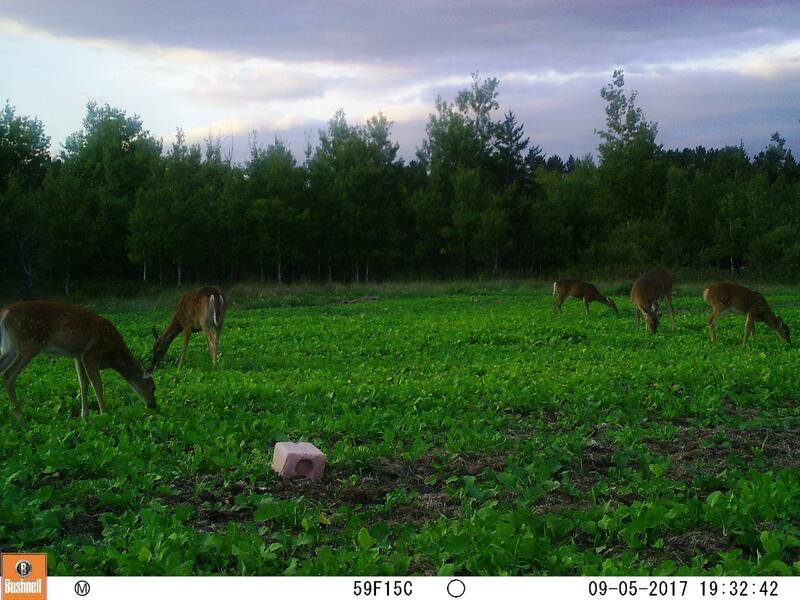 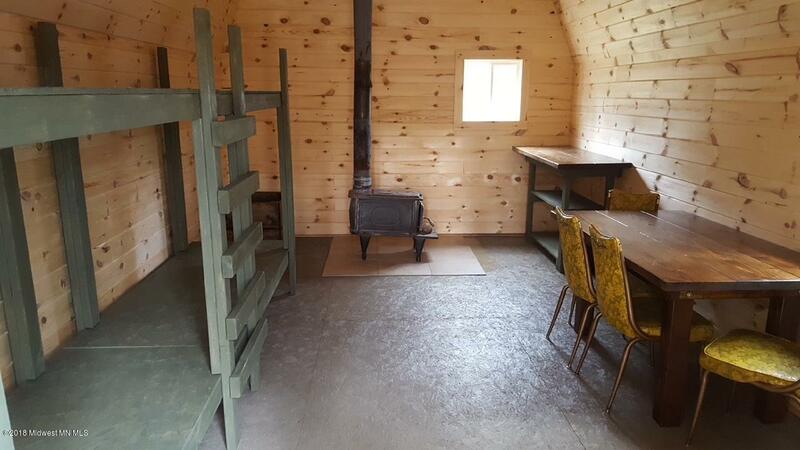 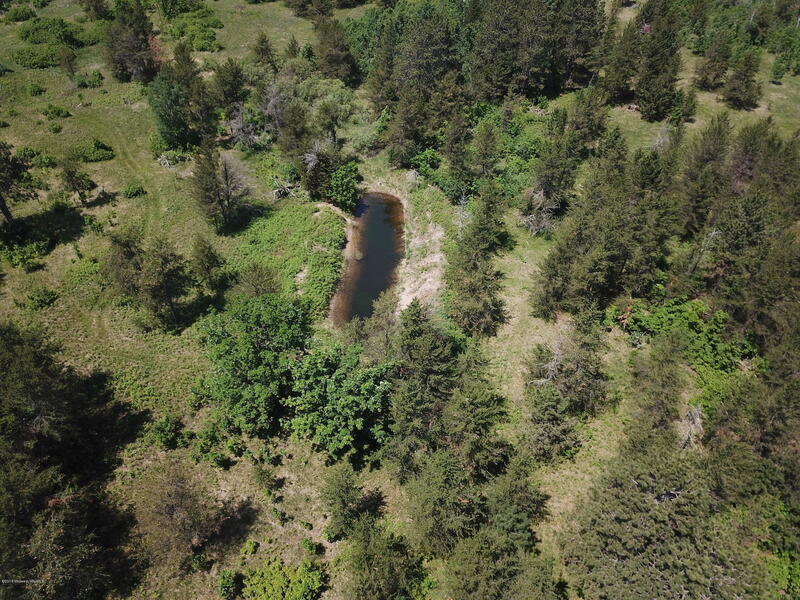 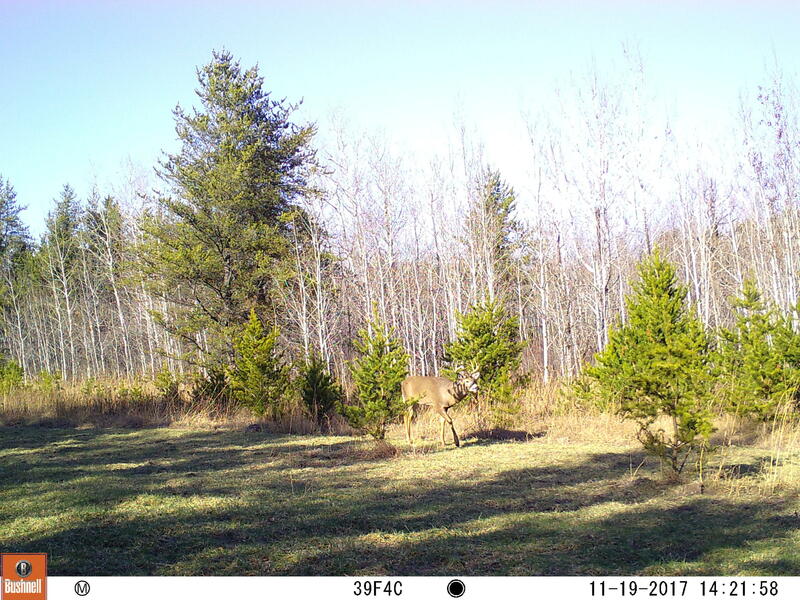 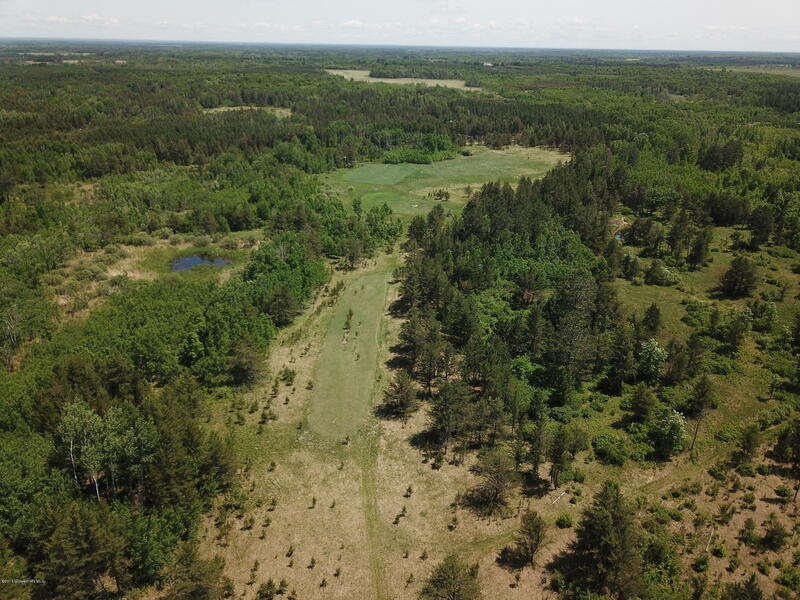 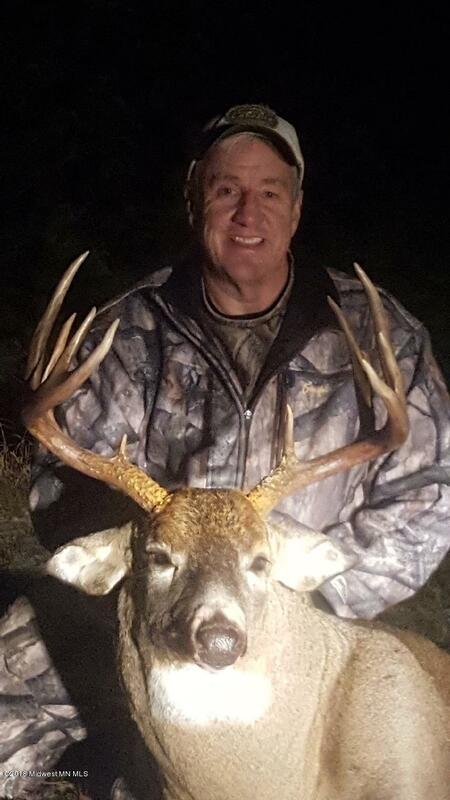 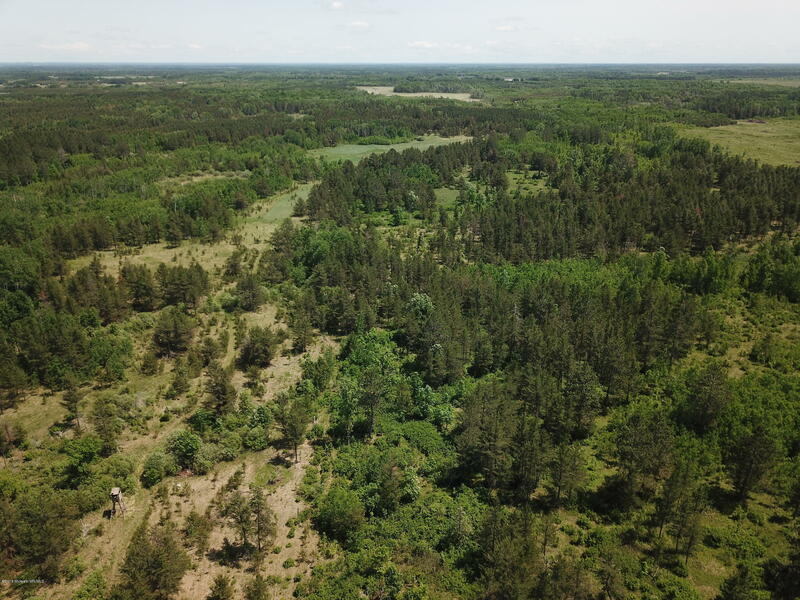 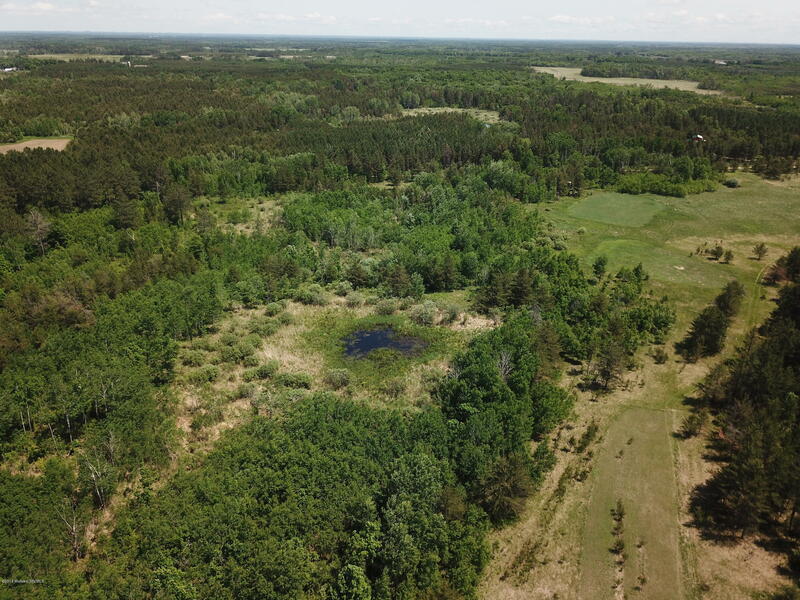 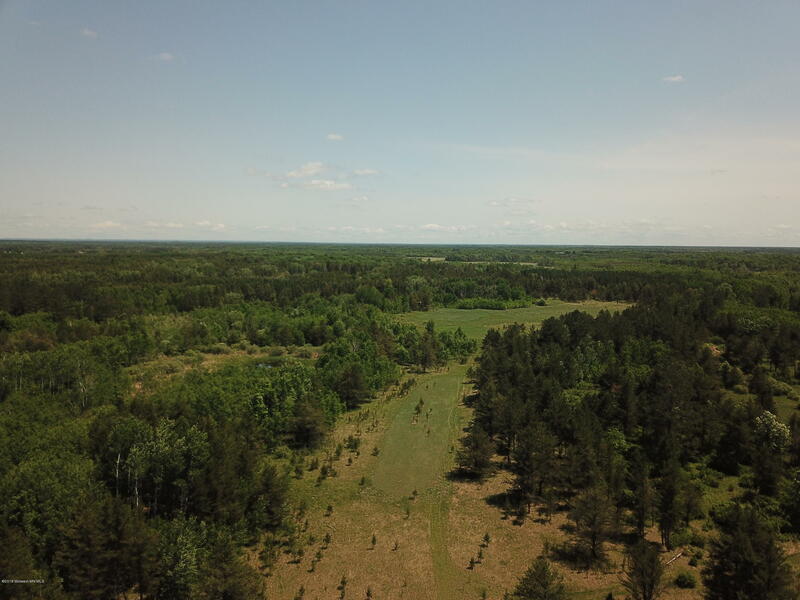 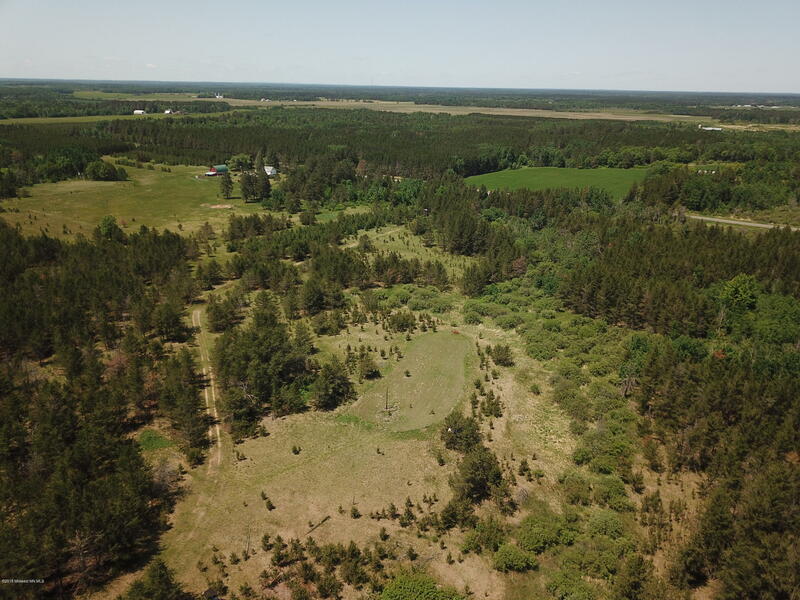 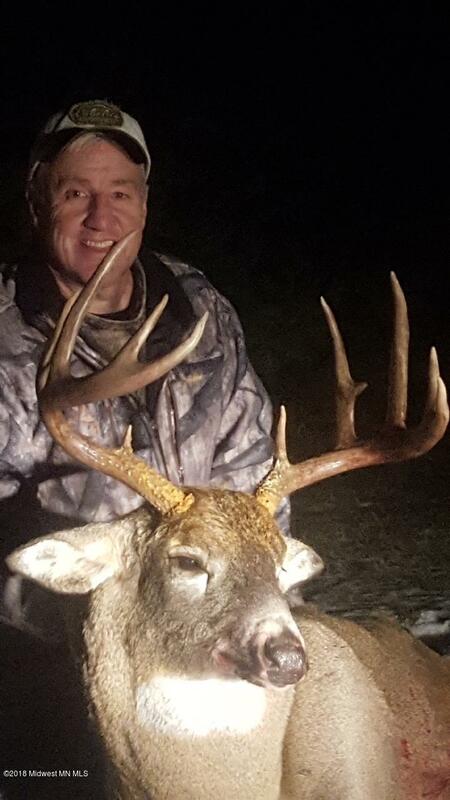 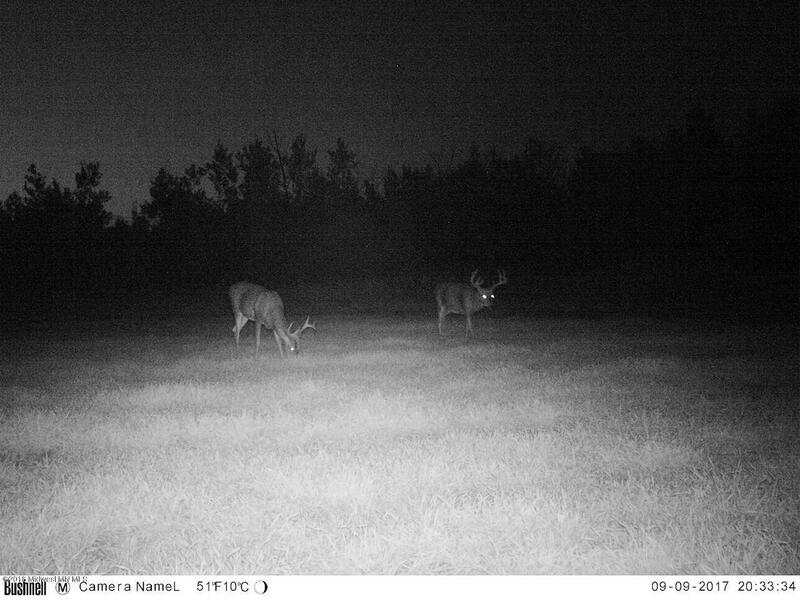 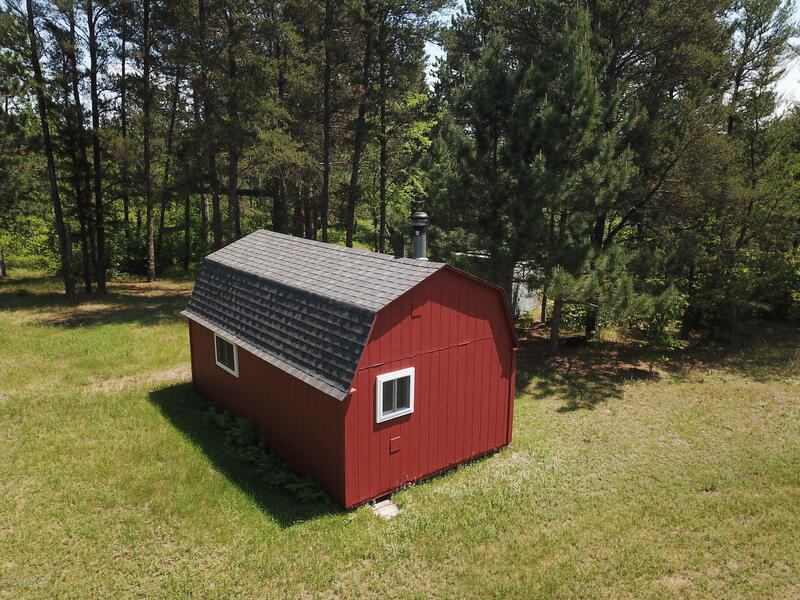 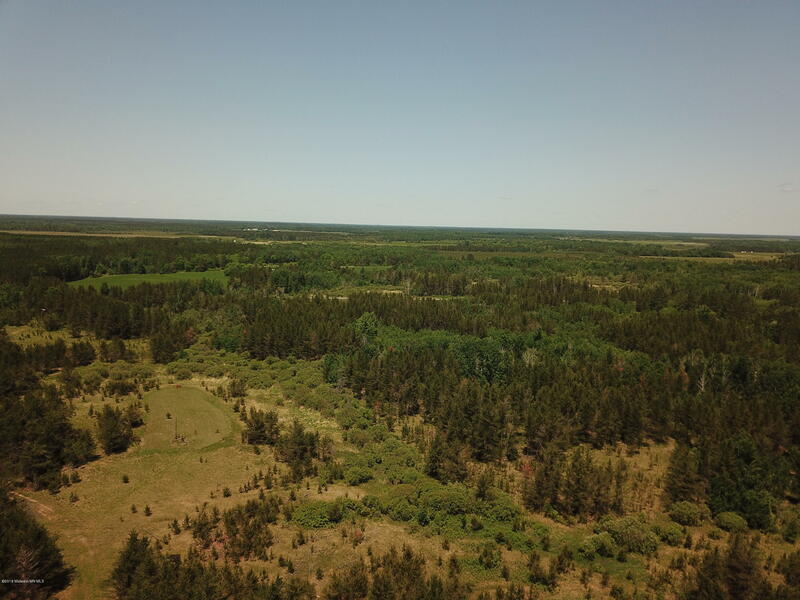 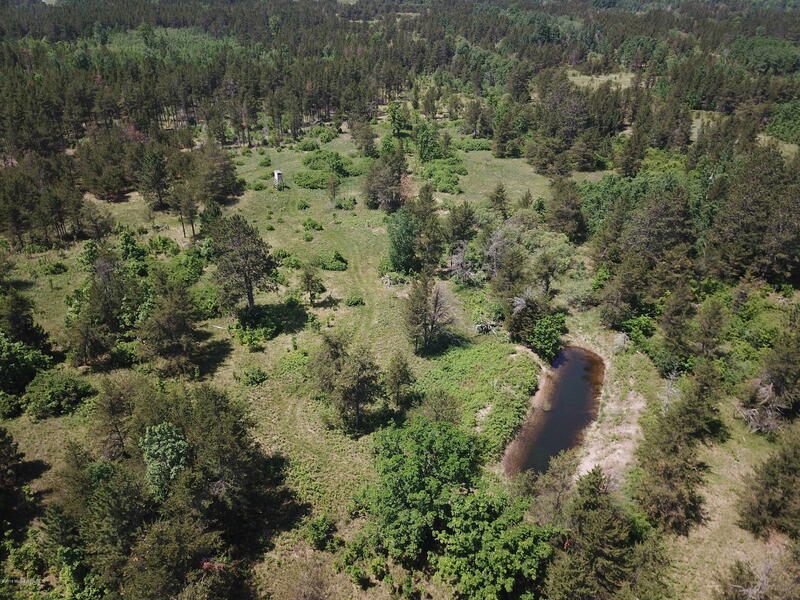 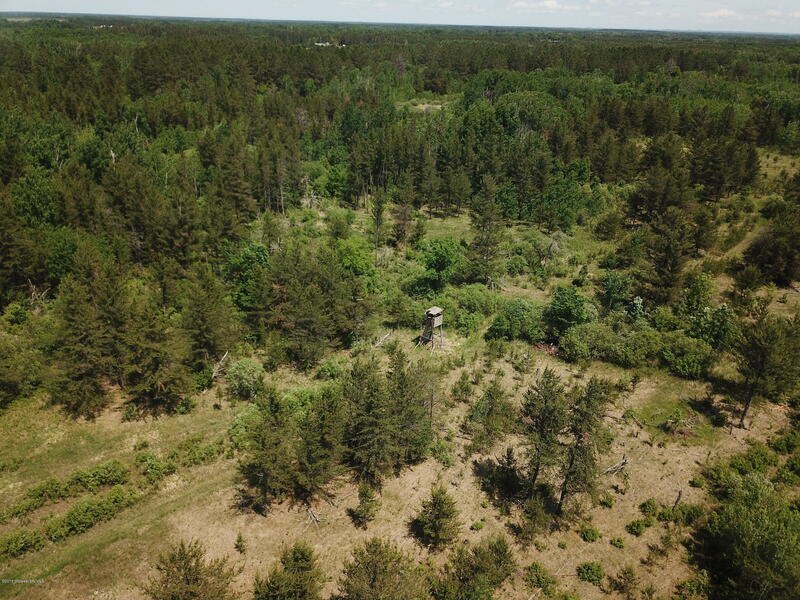 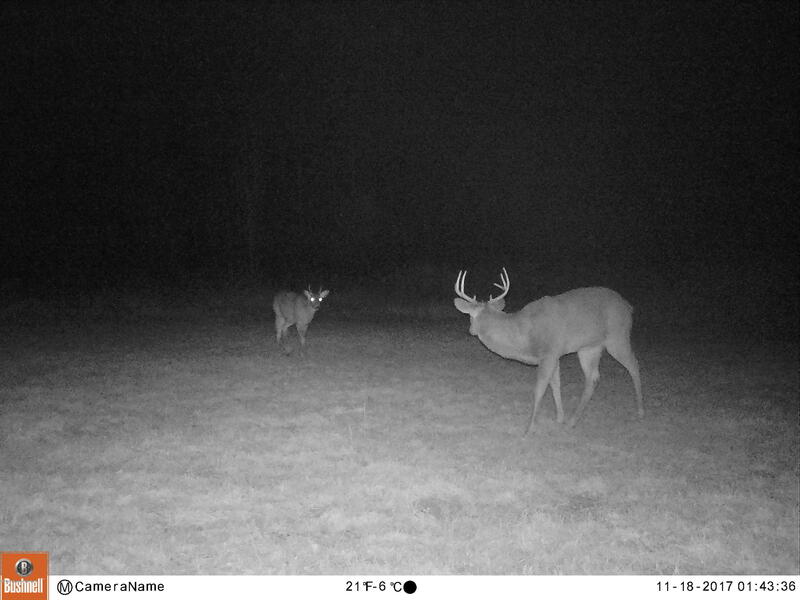 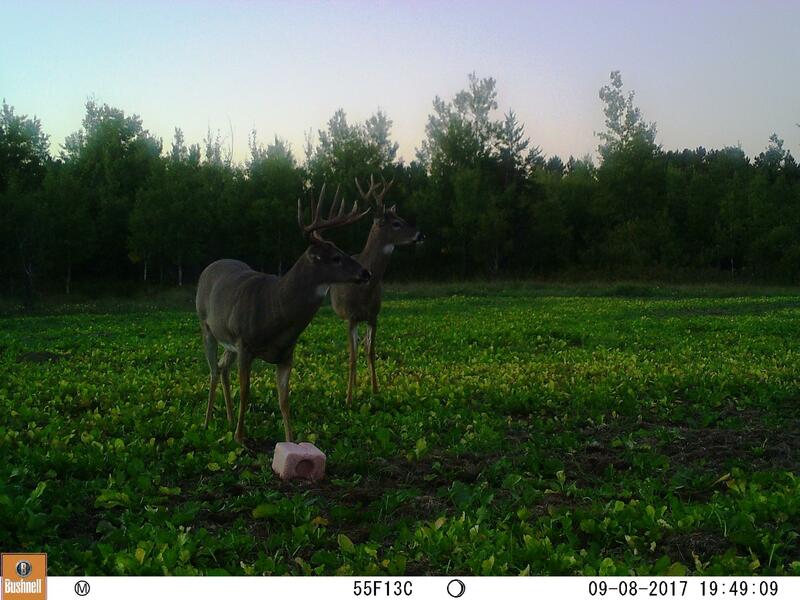 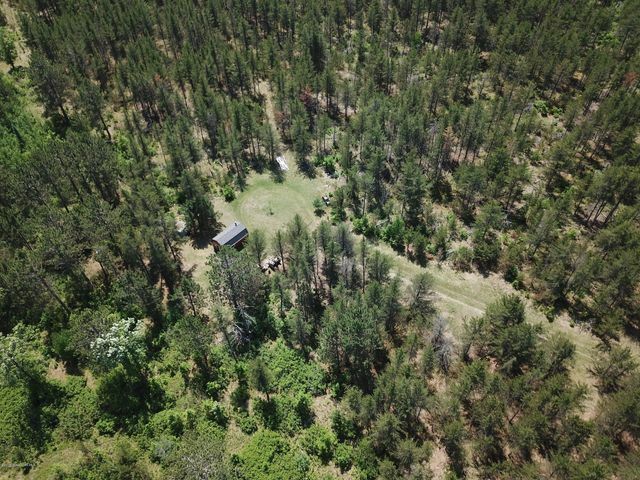 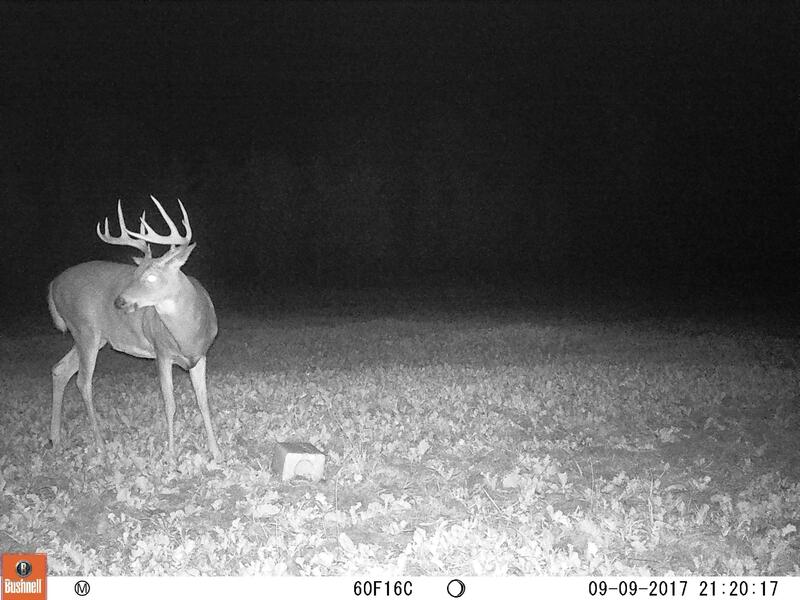 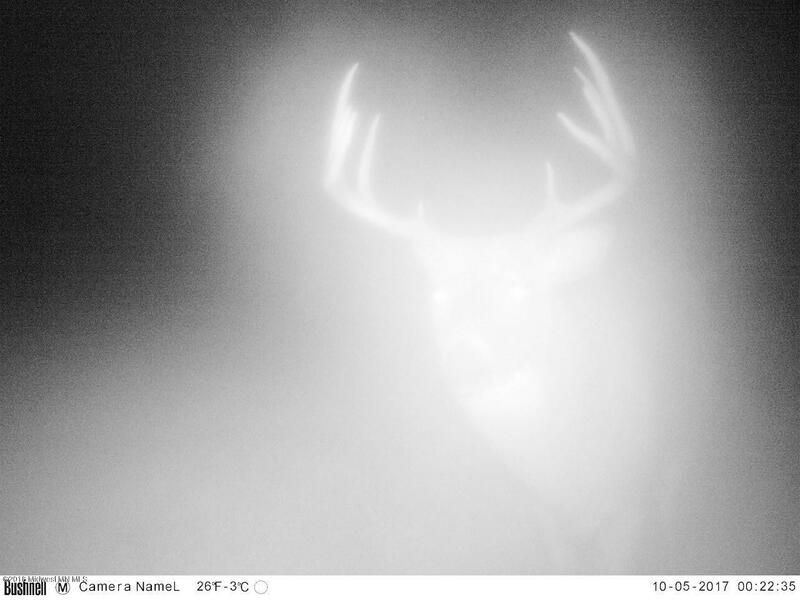 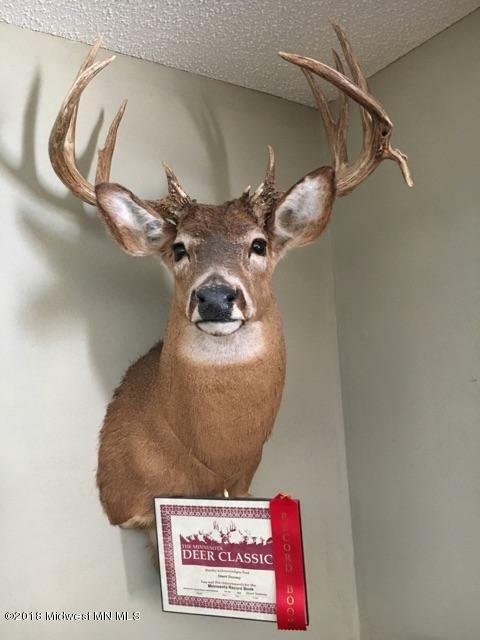 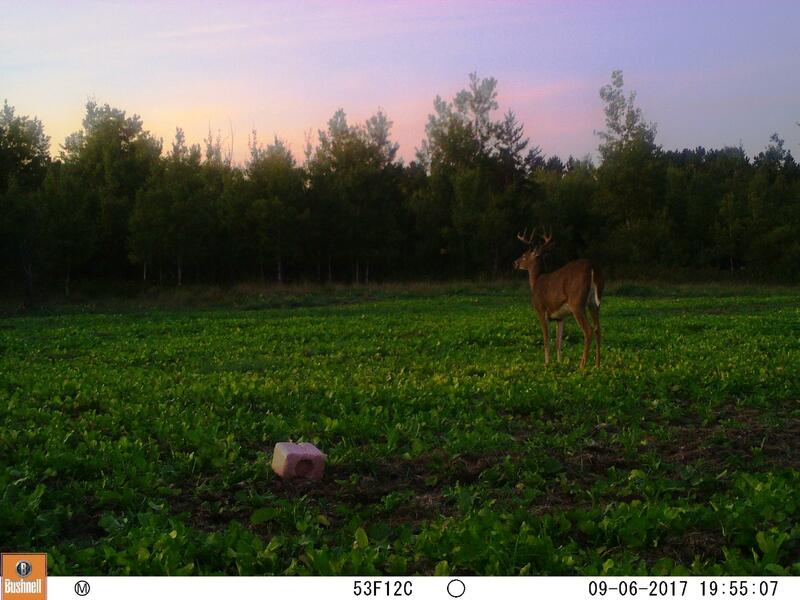 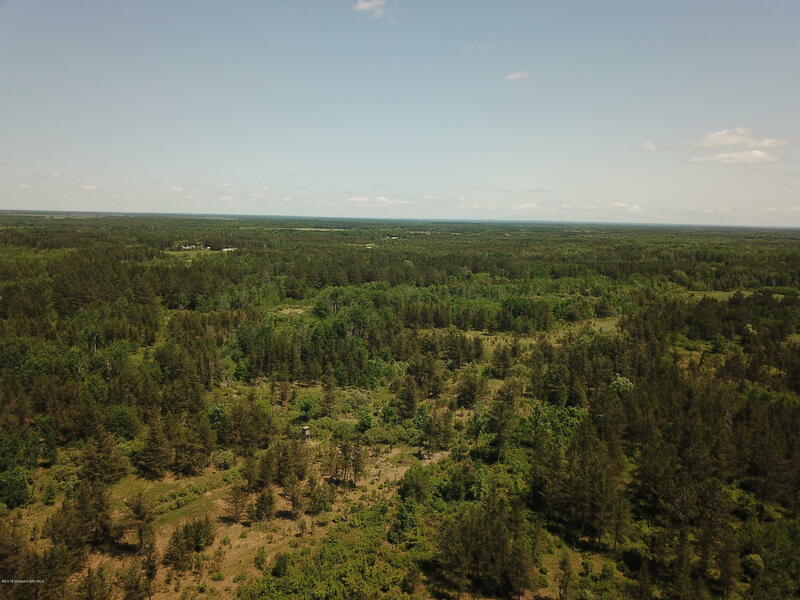 If you want a great hunting property that has produced big deer in the past, has neighbors that understand and practice QDM, proven stands in place, and a great infrastructure that won't break the bank then this is your property.